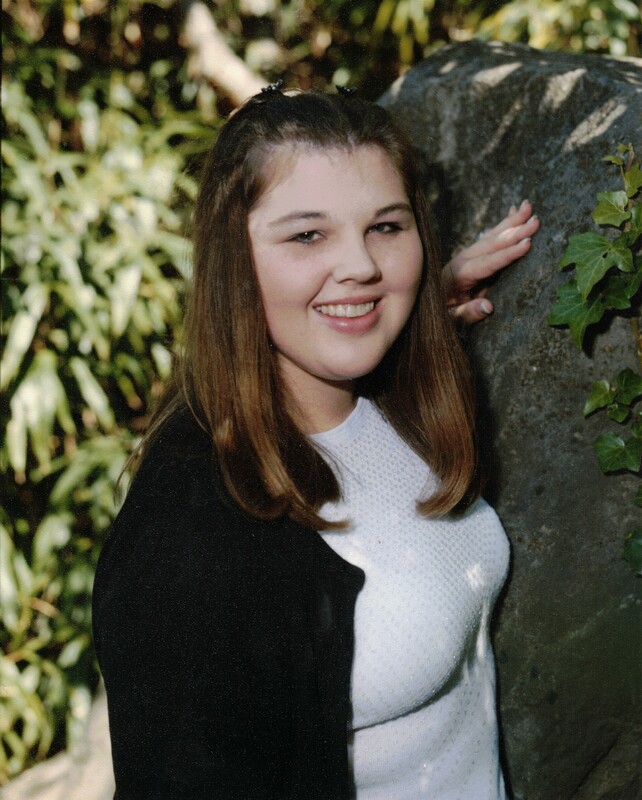 Karen Elizabeth Gravelle, age 35, of Calera, passed away on April 7, 2019. She is survived by her parents Chester Duane Gravelle and Janice Ann Gravelle; Aunts, Peggy Gilreath, Virginia Wells, Jerri Wells and Shelly Logan; Uncles, Jackie Wells and Steve Logan & many cousins and friends. A Memorial Service will be held April 11, 2019 at Calera Bible Baptist Church at 2:00 p.m. I am so sorry and so sad that my dear friend, Janice, has had to say goodbye to her daughter, Karen. Karen will be in my heart forever. I will be praying for peace and comfort for you Janice, call on the Lord, he will help you. Love you so much! I am so very sorry for your pain in losing Karen. I worked with her a few times at the bank and she was always a good worker and very nice to me. Prayers lifted for those of you in pain, may God wrap you in his peace. I had no idea. I am so sorry! Praying for your family! !